The two big dreams on my horizon are travelling the world, and starting my own business someday. I'm already getting started. 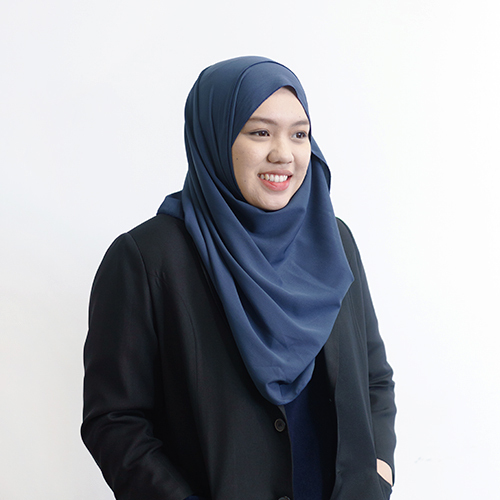 Nadzirah is part of the data management team in Brunei, supporting operations for Fundnel's proprietary deal screening system. Prior to Fundnel, she worked with the procurements team at Brunei Airlines, handling liaison efforts with downstream suppliers. My appetite for high quality data and insights are as insatiable as my literal appetite. Who says working and eating can't go hand in hand? My favoured version of entertainment is a good jam on the guitar to my favourite songs. A good grounding in data brings new tools to the negotiation table; both soft and hard skills are necessary to get any job done.